Sustainability is getting increasingly important in the construction sector. Choosing energy-efficient and sustainable options are now vital, but this can be difficult. 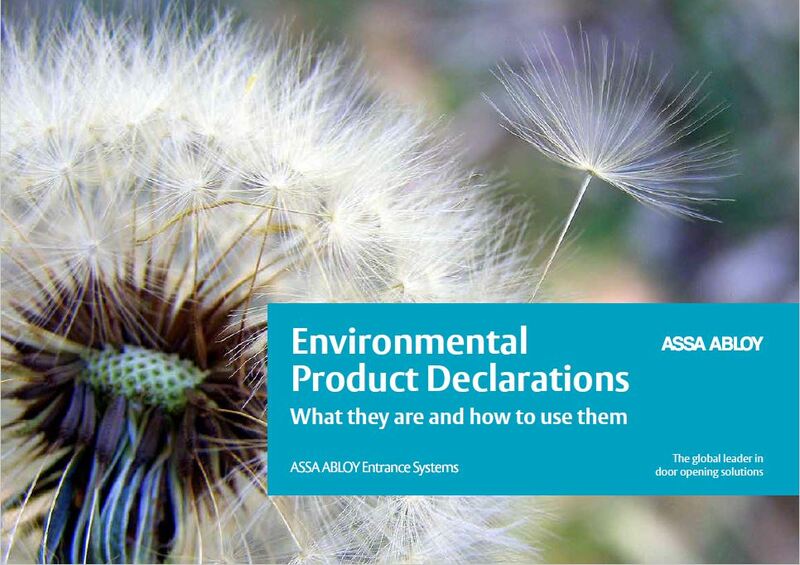 Environmental Product Declarations (EPDs) help you make the best choice based on a life cycle perspective.